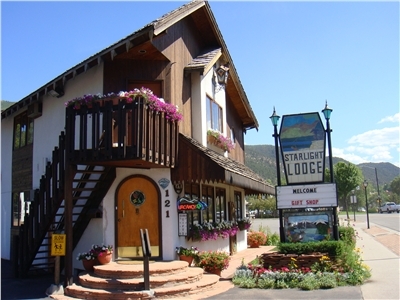 Starlight Lodge is a quaint, family-owned motel conveniently located to historic downtown and the area's popular attractions. 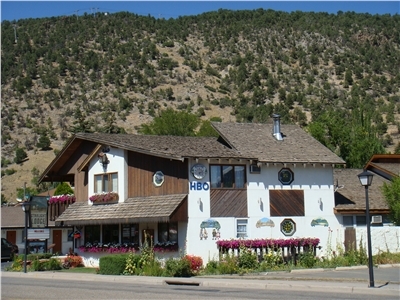 Located one blockwest of the Hot Springs Pool. 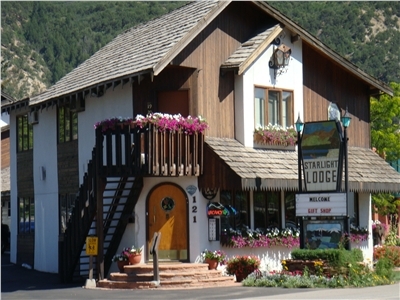 Award winning accommodations at affordable rates. Deluxe room with 2 Queen Beds. 2 queen beds in one bedroom, 1 queen bed in other bedroom, 1 bath. Standard room with 2 Queen Beds. Standard room with a Single Queen. 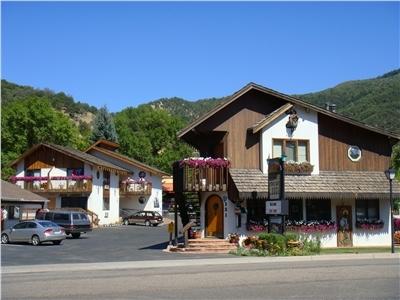 west from the Hot Springs Pool along Sixth Street, seconds from the I-70 Highway (exit 116) interchange, across the street from the Village Inn Restaurant. Written Cancellation Policy	| Must cancel outside of 24 Hours to receive refund. Written Deposit Policy	| 1 Nights Lodging taken at the time of booking and the remainder of the balance is due 24 hours prior to arrival. Pets	| Some rooms are pet friendly. Pets are accepted at a $10 / per night additional fee which you will pay upon arrival. Please call one of our travel experts to verify availability of a pet friendly room. 888.445.3696. Other	| Cancellation - Must cancel outside of 24 Hours to receive refund. Some rooms are pet friendly. Pets are accepted at a $10 / per night additional fee which you will pay upon arrival. Please call one of our travel experts to verify availability of a pet friendly room. 888.445.3696.